Immunization is an important and effective way to reduce the impact of infectious diseases in our community. It is recommended that babies have immunizations to protect them from 11 different diseases before the age of 2. Older children and adolescents need booster doses of some vaccines and can receive vaccination for hepatitis A and meningococcal disease. College-bound students living in dormitories are also encouraged to receive vaccination for meningococcal disease if they have not already done so. Adults also need periodic booster doses of tetanus vaccine and, based on health status, age and other factors, may wish to consider vaccination for influenza, pneumococcal disease, shingles, and viral hepatitis. The Parents Guide to Childhood Information describes the diseases that can be prevented through immunization and provides information about the vaccines currently in use. Click here to view the booklet. You will be redirected to the Centers for Disease Control and Prevention website. Click on the links below to view the recommended schedules for vaccination on the Centers for Disease Control and Prevention website. Due to funding cuts the Health Department no longer offers immunization clinics, other than flu shots for adults each year in the fall. The Health Department does receive a supply of the vaccines that are routinely recommended for children from the Washington State Department of Health. These vaccines are distributed to local health care providers who can then offer vaccination to their patients at a greatly reduced cost. Immunization has proven to be the most effective way to control the spread of diseases that can be prevented. Make sure you and your family are protected by keeping immunizations up-to-date. Where can I get immunized? After talking with parents across the country, Centers for Disease Control and Prevention (CDC) put together this short video to help answer the tough questions that real moms had about childhood immunizations. Understanding the importance of vaccines is crucial for you to protect your children’s health. Since 1990, the Washington State Immunization Program has provided vaccines to all children under age 19, regardless of income, through a combination of state and federal funds. In October 1994, the federal government provided an additional funding source – the Vaccines for Children (VFC) Program. This Federal Entitlement Program was developed to eliminate cost as a barrier and improve immunization levels. The VFC Program also helped to increase the likelihood of immunizations being provided in a child’s medical home. Eligibility for this program is defined as children younger than 19 years of age who are either American Indian/Alaskan Native, uninsured, underinsured, or Medicaid-enrolled. The federal VFC Program has become a critical funding source for vaccines. 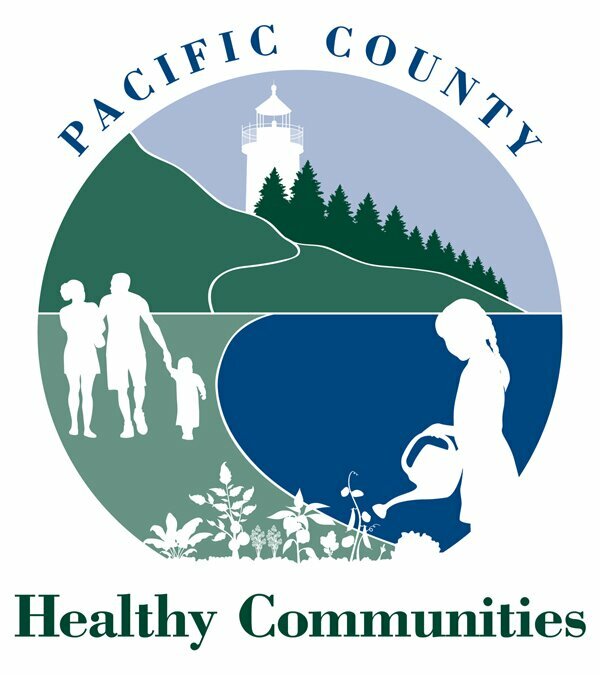 Pacific County Public Health and Human Services Department currently does not offer immunizations in clinic. We provide yearly school clinics for TDaP and adult clinics in the fall for Flu Vaccine.